Vibes Radio and Dominica Vibes has recently been placed under new management, by CEO of Vibes Radio, Mr. Lennox Lawrence. As of Monday 1st April 2019, the establishment has been pulled under the wings of new General Manager, Kimani St. Jean. In an interview with DA Vibes, Mr. Lennox Lawrence expressed that this decision was made solely in an effort to enhance the company and that he envisions Mrs. St. Jean as an individual who will facilitate this endeavor. Lawrence expressed that with new management he holds expectation of the company broadening it’s market share. Meanwhile, new general manager, Mrs. Kimani St. Jean communicated her excitement about being part of the Vibes Radio team. 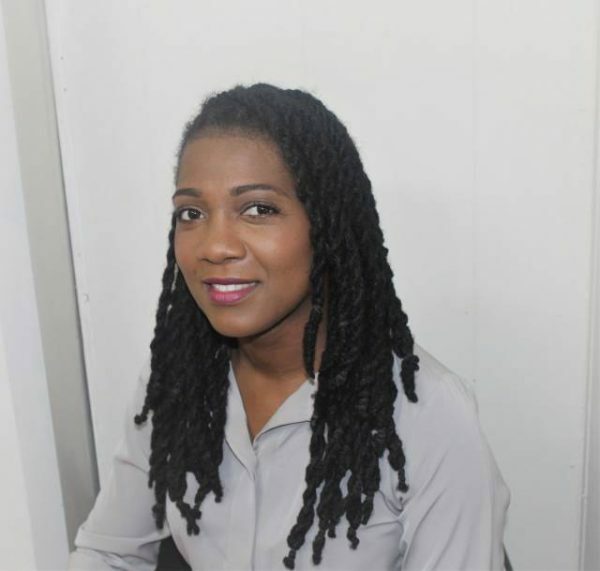 St. Jean further expressed her love for media and stated that she looks forward to positively impacting the staff of Vibes Radio and Dominica Vibes.